IF has started cooperating with Mesa Verde Gardens (www.mesaverdegardens.org) by helping to finance their efforts to foster self-reliance and food security among low-income families in the Pajaro Valley. 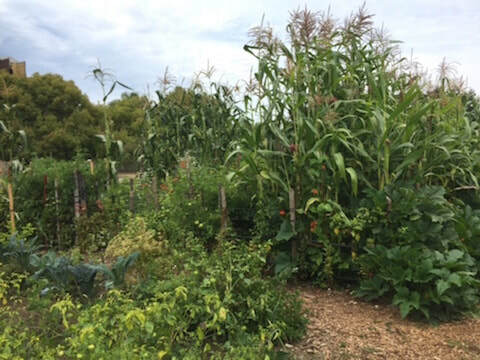 Since 2010, Mesa Verde has fostered self-reliance and food security among low-income families by working with them to co-create community gardens where they can grow organic produce for their own consumption. ​ A fiscally sponsored project of Pajaro Valley Community Health Trust, Mesa Verde is a hand-up rather than hand-out response to food insecurity and an upstream solution to rising rates of obesity and diabetes in the Pajaro Valley. 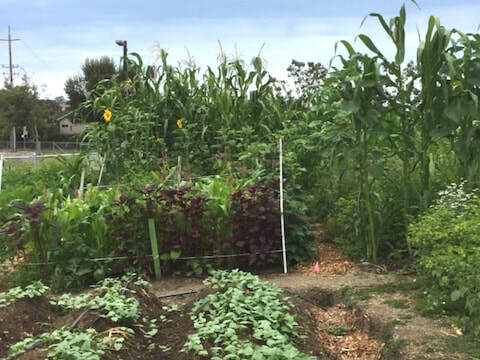 ​ Mesa Verde Gardens partners with the City of Watsonville, local churches, and the Pajaro Valley Unified School District to secure land to convert to edible gardens. Each season, gardeners grow tens of thousands of pounds of organic vegetables and fruits for their households. ​ Nearly all (92%) report a significant reduction in household income spent on produce. Eight of 10 gardeners have returned to garden with Mesa Verde the following season. Community garden members - mostly farmworkers and their families - work alongside experienced gardeners who serve as Peer Leaders, community volunteers, and staff to prepare the land for edible gardens. ​ Each garden member has autonomy over a 12'X15' patch of earth in which they can grow whatever fruits and vegetables they choose. In 2016, Mesa Verde Gardens launched a major new garden involving more low-income families. This year more than 275 Mesa Verde gardeners will be stewarding approximately four acres of land using organic growing methods, resulting in more than 1,000 individuals eating organic produce they've grown for themselves!